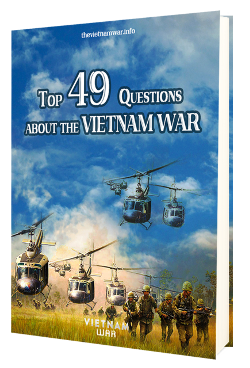 Home > Who won the Vietnam War? On March 29, 1973, the last U.S. combat troops left Vietnam as part of the Paris Peace Accords. On April 30, 1975, as acting President General Duong Van Minh and his cabinet surrendered to the Communist forces unconditionally in the Independence Palace, Saigon, the Vietnam War which had lasted for nearly 20 years eventually came to an end. Objectively, North Vietnam – the communists – who achieved their goals of reuniting and gaining independence for the whole Vietnam won the war whereas South Vietnam under the U.S. support lost the war. Did the U.S. lose the Vietnam war? In order to know whether the U.S. lost the Vietnam war or not, it’s wise to go back and see why the Vietnam war started in the first place. Domino theory or containment was usually used as a justification for the U.S. involvement in Vietnam. The fact is the U.S. failed to stop the spread of Communism throughout Vietnam which led to its spread to Laos and Cambodia in 1975. However, it is arguable that the effects of the war in Korea and Vietnam that the U.S. had involved in did help the rest of South-East Asian countries such as Thailand and Singapore stay free of communism. Military-wise, the U.S. arguably never lost any major battles. However, it could not stand the constantly increasing loss of American lives and the economic burden the war carried on its people and was eventually forced to leave Vietnam before the war ended. Without its direct support, South Vietnam surrendered to the North Communists and disappeared from the world map not long later. In short, in the picture of Vietnam, the U.S. failed to defend South Vietnam against the North Communists and probably lost the war politically rather than militarily as Vietnam was far from the war of major battles. In the bigger picture of containment, the U.S. did achieve their initial goals to a certain extent. But who actually won the Vietnam war? After all, it is noticeable that every party participated in the war suffered heavy losses. North Vietnam suffered approximately 1.1 million military deaths while South Vietnam had around 230,000, together with an estimated 2 million Vietnamese civilians deaths on both sides. As for the U.S., around 58,000 American forces were killed in action while more than 2,000 went missing during the war. The adverse effects of the war was even felt in the U.S. Some $140 billion (equivalent to around $950 billion in 2011 dollars) were spent. Its role and support for South Vietnam in the war carried a heavy burden on the country’s human and economic resources. Moreover, there were massive countrywide protests against the war wherein a few students lost their lives… At the end of the day, these losses, together with many war crimes such as massacres, rapes make one wonder if the war was really worth fighting. Who actually won the Vietnam War? 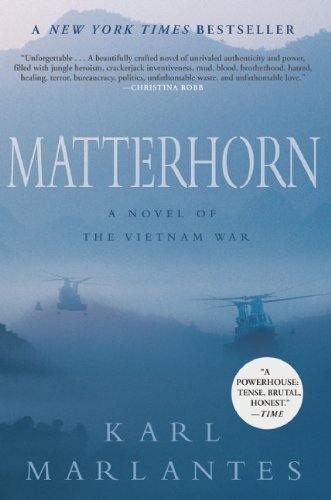 Previous Post: How did the Vietnam War end? Next Post: What was Nixon's Vietnamization Policy?